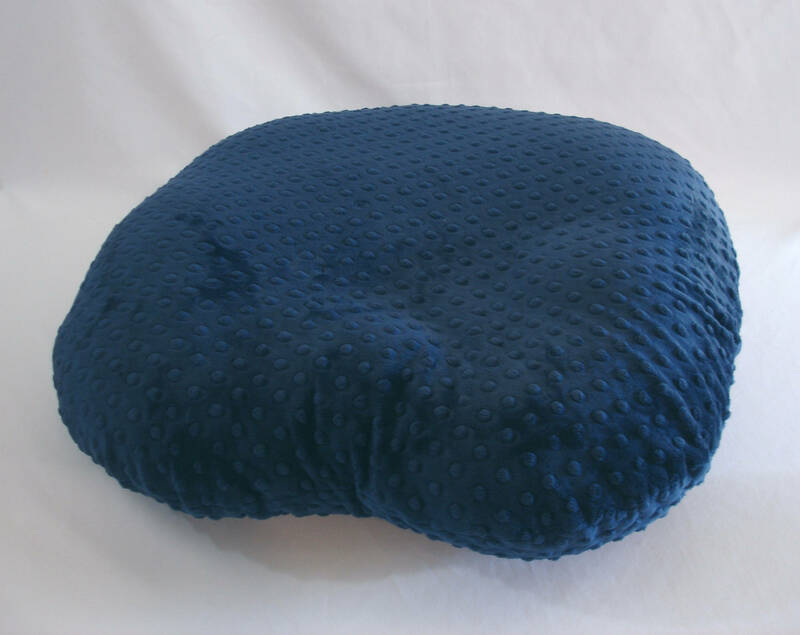 Minky Nursing Pillow Cover in your choice of soft minky cuddle dimple fabric. 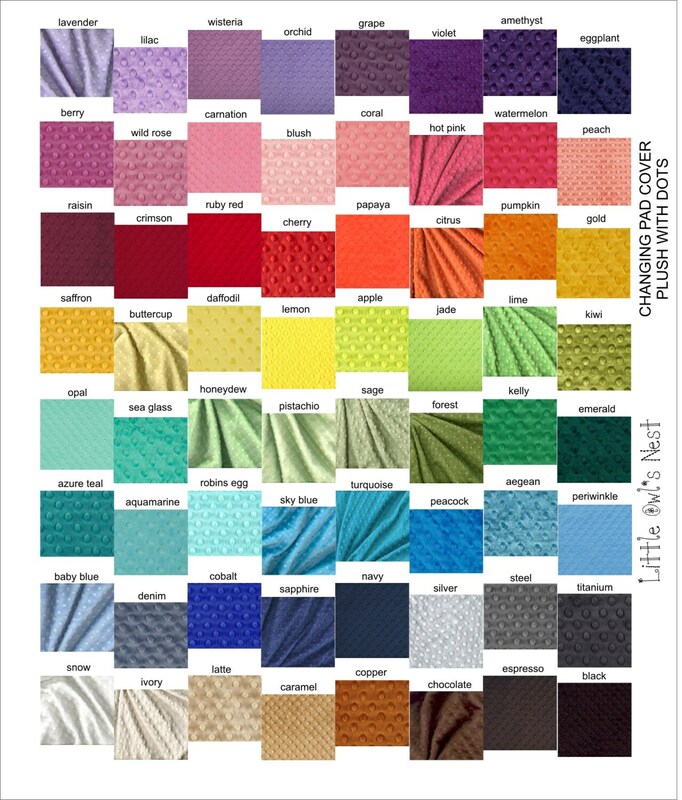 See the color chart for a rainbow of options. Colors can be selected using the pull down menu or leave a note in message to seller at checkout if you would like two different colors front and back. Great seller at great price.